Movies are the most popular source of entertainment. I don’t think calling them as the most important and popular will be wrong since most of the countries and regions in the world have their own film industries. There are all types of movies released in the world which target different audiences. While kids like the animated and superhero movies, girls like the wedding theme chick flicks, guys like action flicks example Die Hard, nerds liking science fiction such as Star Wars and so on. They are liked because people believe what they see in movies is actually the reflection of what is happening in the society. This is the reason we bring to you a list of the movies that are picked from the real life of some successful persons and served the motto of inspiring people from different generations over the time. Let’s explore the chest of these Top 10 Inspirational Movies Based on True Stories. This Inspirational Movies actually preaches the women empowerment in a very well manner. This 1979 released movie was based on the life of Crystal Lee Sutton. Crystal’s character was played by Sally Field and Martin Ritt handled the direction. It is an irony however that the woman that inspired so many lives met a sad end. Crystal actually died due to the fault of the insurance company which delayed her treatment. Failure and carelessness of insurance company cost us the life of this great inspiring lady in 2011. This 2006 released is based on the life of Don Haskins and was directed by James Gartner. The role of Don, who was an American Basketball Coach, was performed by Josh Lucas. With almost 40 years of Don’s life dedicated to coaching; he had a surprisingly short playing career only from 1949 to 1952. This movie also portrays the team spirit between the players without concerning about the ‘Black And White’ division and mockery. I especially like the part in the movie when Coach Don tells Willie that how somebody’s dignity can’t be stolen or taken by others; if he decides to keep it in him. The movie is based on “India’s Father of Nation”, Mohandas Karamchand Gandhi. The movie was released in 1982 and was directed by Richard Attenborough. The role of Gandhi was played by Sir Ben Kingsley. The film revolves around the life of Gandhi, a man who with the weapon of non-violence only helped India to fight for the freedom. Gandhi’s respectable views were depicted in the movie when he says “an eye for an eye will make the whole world blind”. Every year on 2nd of October, the Gandhi’s birthday, non-violence day is celebrated in whole world and become inspirational movies till date. Just guess the amount of people who are witnessing this success story every day. Based on the real life of Facebook’s founder and CEO, Mark Zuckerberg; this movie was released in 2010 and was a huge success. The role of Mark was portrayed by Jesse Eisenberg and the movie was directed by David Fincher. Do we really need to tell this story! Ok, the movie is about a college geek from Harvard who invented the most popular social networking website of all time, Facebook. It also shows how mark was sued by 2 brothers who said that it was their idea of creating Facebook in the first place. 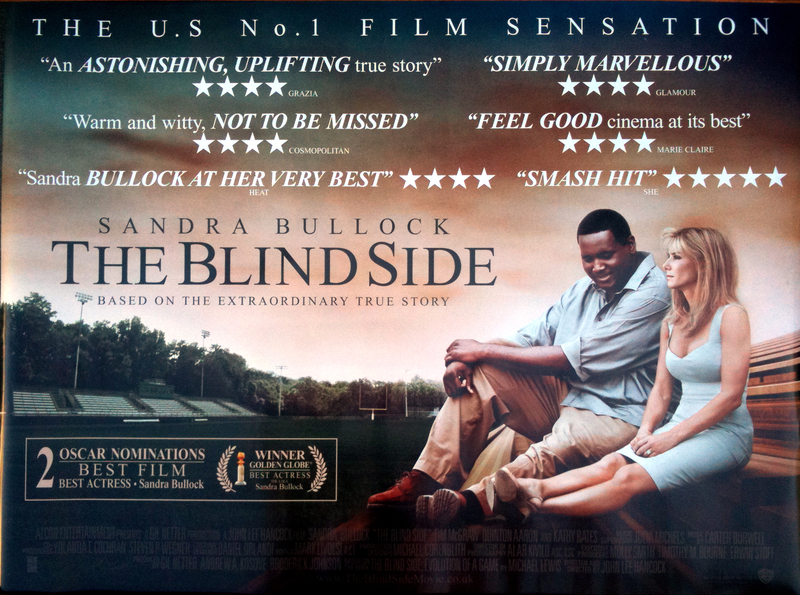 You want to see a Inspirational Movies; I suggest you try this one. Patch Adams is the story of a medical student who treats his patient in somewhat unconventional way; by giving them laughs. This 1998 flick was directed by Tom Shadyac. Robin Williams play the role of the Patch Adams. This box office hit was a message to the lack of humanity in the hospital field. It is funny though that the name Patch was given to Hunter ‘Patch’ Adams was dedicated by a patient who believed that Adams’ friendship had patched the loneliness in his life. Thank You Patch that you made us realize that “laughter is the best medicine”. Based on the life of the great athlete of India; Mr. Milkha Singh; this movie is one of the best movies in the account of Bollywood. Directed by Rakesh Mehra; movie was released in 2014 and the role of Milkha was performed by the multi-talented Farhan Akhtar. Farhan gave his best performance and has bagged many best actor awards for his role in the movie. 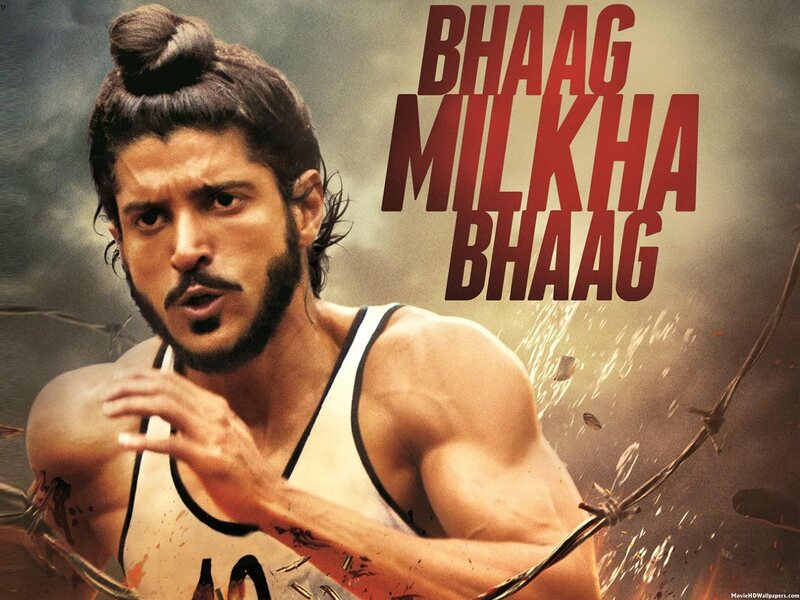 Movie centers on the success of Milkha who lost his family in the riots of 1947. If you are looking to be inspired; scenes showing the practice and success of Milkha will definitely give you goose bumps. It is yet another movie having a successful character in the center that has faced the racism. 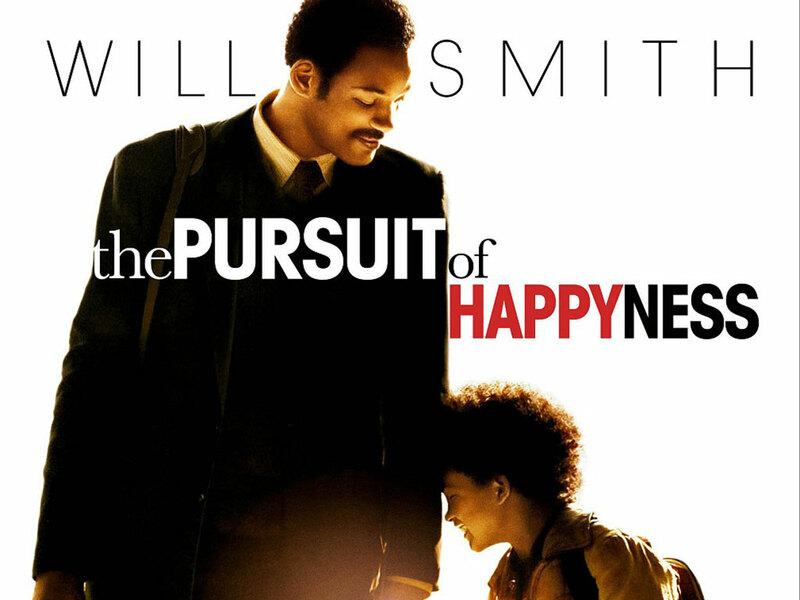 This 2009 released Inspirational Movies was a box office hit and was directed by John Lee Hancock. The movie revolves around a foster kid Micharl Oher who lives with foster parents due to his mother’s drug problems. This kid later finds position in Tennessee Titans of NFL as an offensive lineman. The movie also portrays the faith of a lady on Michael whose love, affection and confidence in him changed his life. Michael’s character was played effectively by Quinton Arron and role of Leigh Anne Tuohy was played by the extremely talented Sandra Bullock. This 1999 released movie was directed by Joe Johnston and was based on the life of the famous NASA engineer Homer Hickam. The role of Homer was played by Jake Gyllenhall who was pretty young at that time. Homer is the son of a coal miner and he was inspired by the launch of first Sputnik to become a rocket scientist. The Inspirational Movies portrays how he pursues his dream against the wish of his father. Racial and color discrimination was one of the most horrible things of the past. This Boaz Yakin directed movie was released in the year 2000. The movie portrays the story of a team where racial and color discrimination was prior to the team and sportsman spirit. But as a magic a coach teaches not only the sportsmanship and team spirit to the players but make them a winning team. Danzel Washington threw life in his role and gave one of his best performances. Bertier’s story of how he won the gold at the Wheelchair Olympics in Shot-put can be really Inspirational Movies for all those who curse their luck not being favorable to them. This 2006 movie was directed by Gabriele Muccino and is based on the life of Christopher Gardner. Role of Christopher is played by Will Smith and is the best performance he has given till date. The movie inspires you in every aspect, be it the father son relation, keeping calm in bad times or struggling for your loved ones. The magic of the movie and acting of Will Smith will leave you numb and spell bounded even months after watching the movie. And I advise you not to watch the movie with someone in front of whom you don’t want to bring your emotional side. Because unless you are emotionally crippled; this movie will bring waterfall from your eyes. This movie was probably made for being the best of its kind. So these were some of the people who led a life so inspiring that still a huge number of people are getting inspired seeing their life story as Inspirational Movies . Stories so much like fiction but real and justifying the fact “Truth is Stranger than Fiction”.